Hydroponic to all natural and OMRI certified organic, small to large quantities. 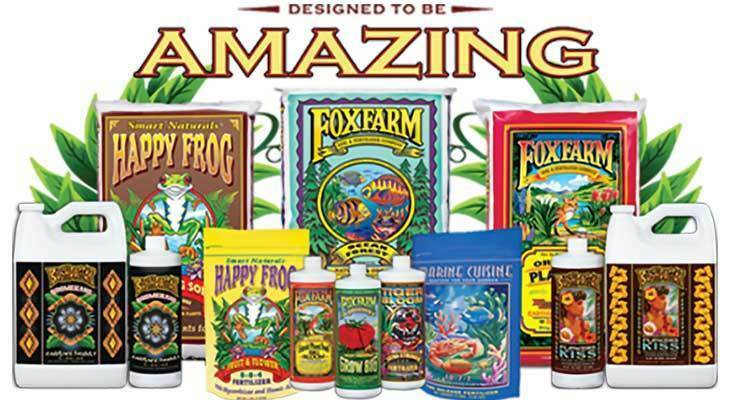 Area’s largest selection of Fox Farm soils and fertilizers. Indoor lighting, seed starters, cloning gel, insecticides and all accessories to customize your gardening experience. Ask about our full pallet discount!